Sugar Land Roof Repair is your professional roofing-service company that specializes in the business of commercial roofing on existing occupied facilities and/or unoccupied. We are experts at re-roofing facilities while they are still open for business which makes it so feasible for the owner of the building. Our preventive maintenance are definitely like no other in the industry. Also, our emergency repair team is available 24/7 and 365 days a year for all of the Sugar Land areas. Doesn’t matter what the problem is in regards to your commercial building roof, we are at your service. We provide the highest quality of roof system pictorial inspection reports for the building’s owner. In fact, we include a detailed report with an itemized list of the recommended repairs we suggest. Our expertise is like no other, for we have installed well over millions of square feet annually of BUR, TPO, PVC, EPDM, Metal & Architectural Metal, Modified Bit and various other types of Concrete Tile and Clay. Sugar Land Roof Repair has a two hour emergency response time, a four hour emergency response, a twenty-four hour emergency response, and a seventy-two hour emergency response for any roofing emergency your building has encountered. We will handle any type of commercial roofing emergency due to our diverse expert knowledge on all commercial roofing types. We provide roof repair and reroofing for commercial buildings with any type of roofing you may have currently. 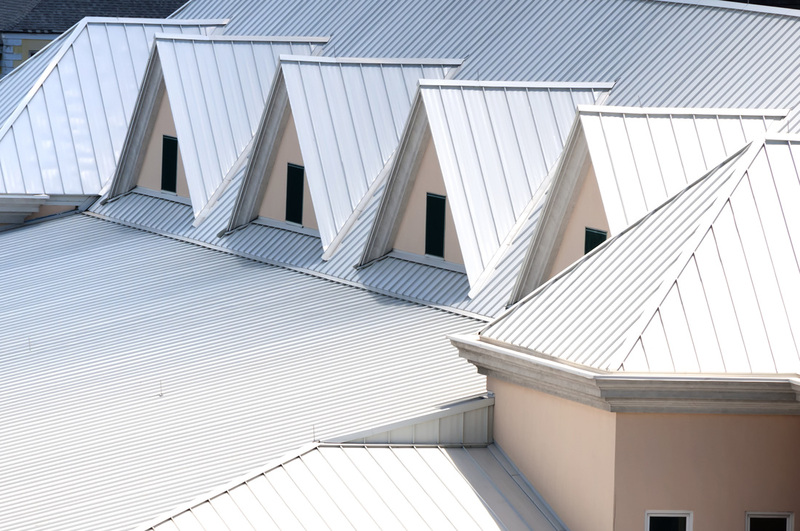 You can schedule a free roof inspection at your facility at your convenience. We are 100% dedicated to providing commercial roofing repairs and services with uncompromising excellence with the expert knowledge of being in this industry for decades. We hold ourselves to the highest of quality standards. 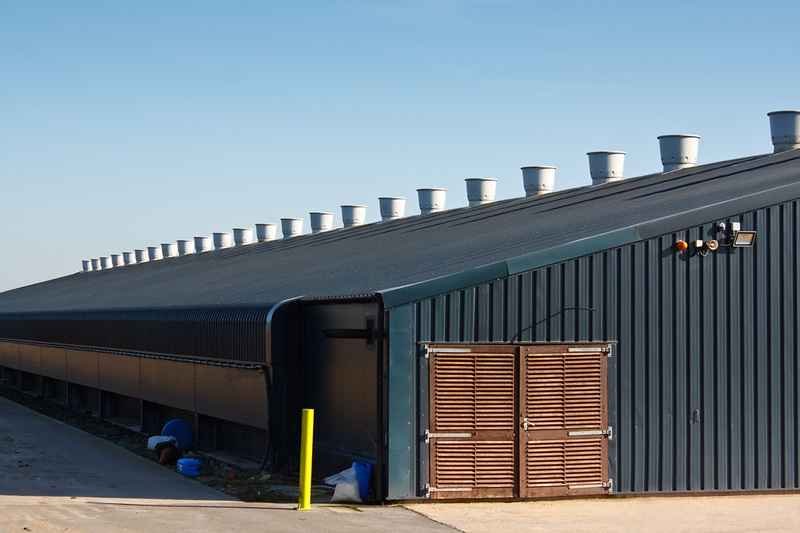 Our commercial roofers have decades of experience and we also consistently work on staying on top of all the new technologies in commercial roofing as they appear in the industry. We have the expert knowledge and a professionally-trained crew so that we can accurately evaluate your particular situation in regards to your roofing issues. We will solve any roofing problem you may have for we haven’t yet come upon a problem we could not find the perfect solution to for any type of roof. Being a major business owner, you definitely do not have time to waste on stressing and worrying about the condition of your roof. What you need to focus on is building, developing and maintain your business. That’s why you call us, the roofing experts, as to let you continue on doing what you know best and let us start doing what we know best. We have a commercial roofer team that is experienced and thoroughly understands that commercial establishments absolutely need fast and efficient roof repair and/or roof replacement services that will not get in the way of the owner’s daily business operations. This is very important to us and we are diligent in ensuring that all involved will not be inconvenienced in any way whatsoever while we are doing our job. Our crew is proficient in handling all types of commercial roofing projects, doesn’t matter how large or small. So, if you own a local bar, restaurant, clothing boutique, real estate office, supermarket, any industrial building or any other type of business building, you can trust in our workmanship and professionalism to deliver only the highest of quality standards during the entire roofing project. Only the highest-quality of roofing materials are used with us. Offer excellent warranties and guarantees. Our customer satisfaction rate is courteous, professional and efficient. Our professional licensed contractors are all in house, we never subcontract out. For decades now we have sustained a solid reputation for professionalism and quality. To exceed all customers’ satisfaction is our main goal. We will give you A free INSPECTION at your earliest convenience.